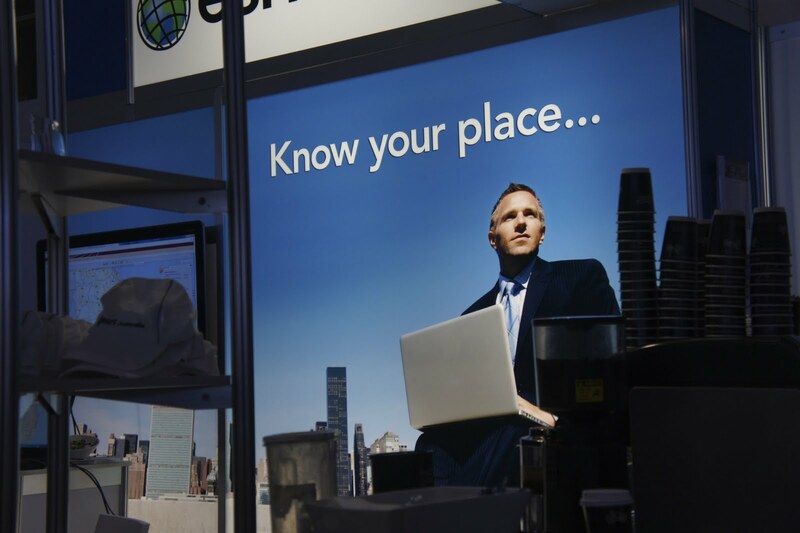 Okay I always enjoy thanking sponsors; and ESRI Australia is a sponsor of Spatial@gov. They get extra points for providing free coffee (thanks!). Really? You sure you want to say that? In australia? If you are at Spatial@Gov today; drop by the LISAsoft booth and say hi; we are friendly and inviting; and have an alternative scenario for you to consider. Cameron has also been kind enough to arrange an OSGeo Aust-NZ breakfast meet up. Join the revolution - support OSGeo.